Our Company is founded on over 30 years of Security experience, with its Directors having worked throughout the UK at executive levels. 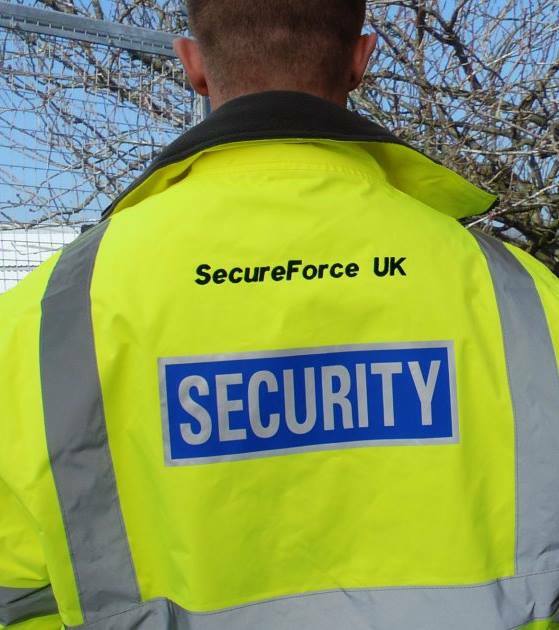 SecureForce UK Ltd believe that a monitored service is a quality service and have introduced technical solutions to their manpower and mobile services to enhance this ethos. Bringing the latest technological and innovative benefits to a people based industry allows SecureForce UK to offer a truly transparent, professional and “Real Time “ monitored service. Our partnership approach to service and relationship building enables us to ensure quality at an agreeable and competitive cost. As a customer you will benefit from a professional company committed to partnership, integrity and quality, and thus allowing you peace of mind to concentrate on your core business. A belief that the destiny of the Company is in our hands.